The battle that the world has been waiting to see. 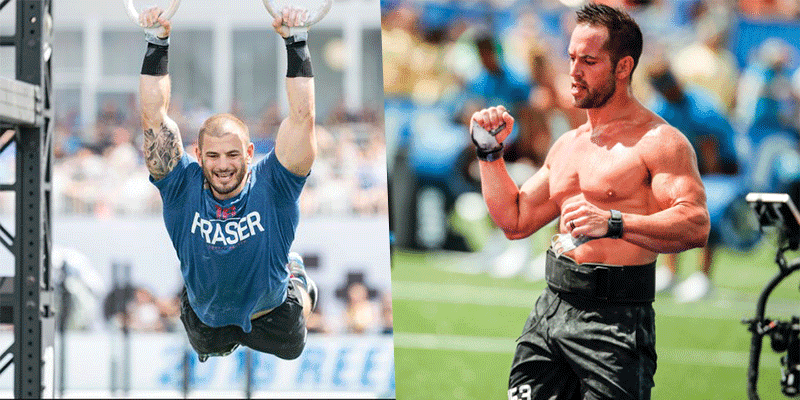 Although Rich Froning is still planning to compete as part of a team at the 2019 CrossFit Games, he has accepted an invite to go head to head with Mat Fraser in a newly Sanctioned Event at The Ranch in July. The Ranch is owned by Dave Castro, who will also program all the workouts for the first Sanctioned event in this historic location. The prize money has been put forward by Coca Cola, and this competition will also form part of a larger field of athletes all fighting to secure their ticket to the 2019 CrossFit Games. Check out some of the action from previous years. OK, so if you haven’t guessed by now, much as we – and the rest of the world – would love to see this happen, this is an April Fools’ joke.